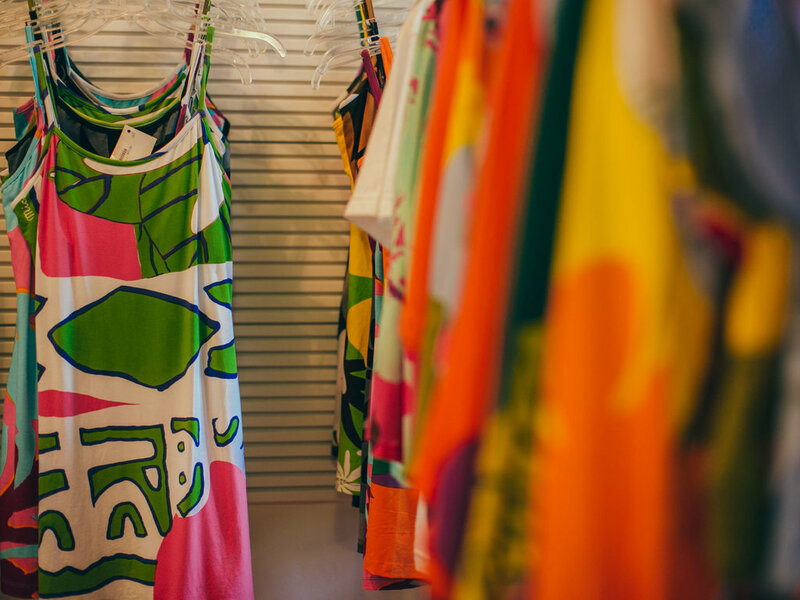 Tiare Teiti "All Things Tahiti" clothing is individually hand cut and sewn here in Hawaii, each from a hand-painted or hand-screened pareo. Tiare Teiti "All Things Tahiti" has relocated to Ward Centre, near Bed Bath & Beyond. Tiare Teiti "All Things Tahiti" clothing is individually hand cut and sewn here in Hawaii, each from a hand-painted or hand-screened pareo. Each garment is a work of art and thus there are limited quantities per print.